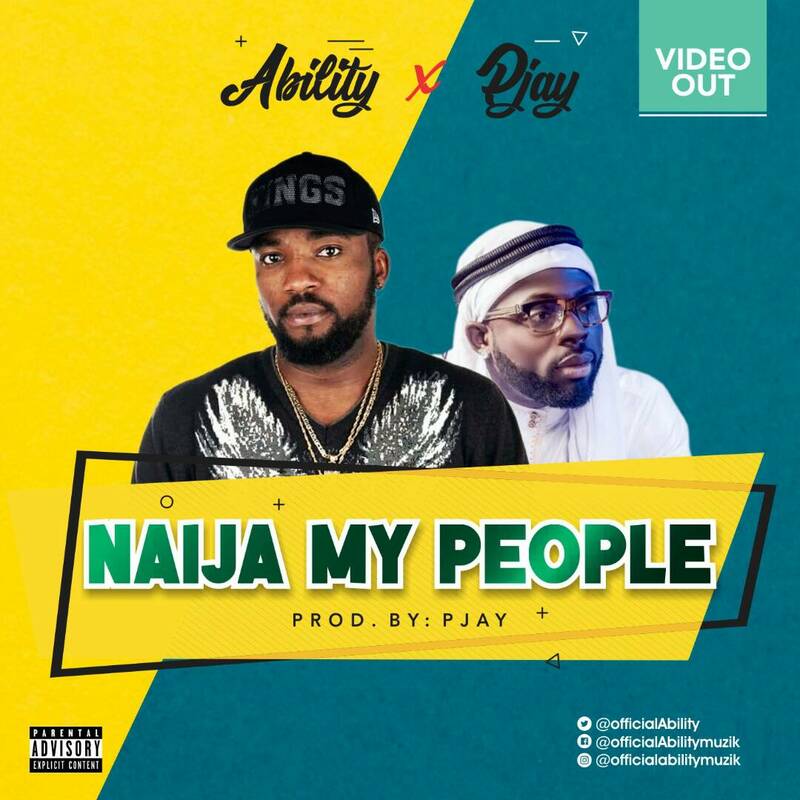 “Ability is finally here again with the official video of his much anticipated single “Naija My People” featuring another talented Nigerian Singer and Producer Pjay. With good command of lyrics and amazing vocal delivery, “Celebration” crooner stresses the need the for “one love” and “Togetherness” to achieve the Nigeria of our dream. 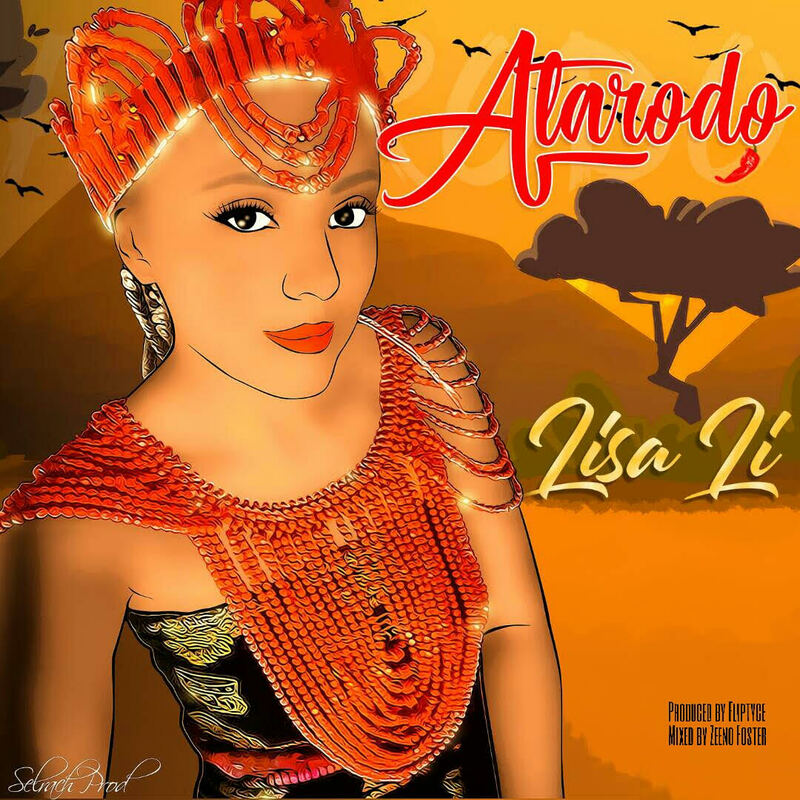 “France based Russian Afro singer, Lisa Li is here with visuals to her new single titled ‘Atarodo,’ a love song you sure to groove to. 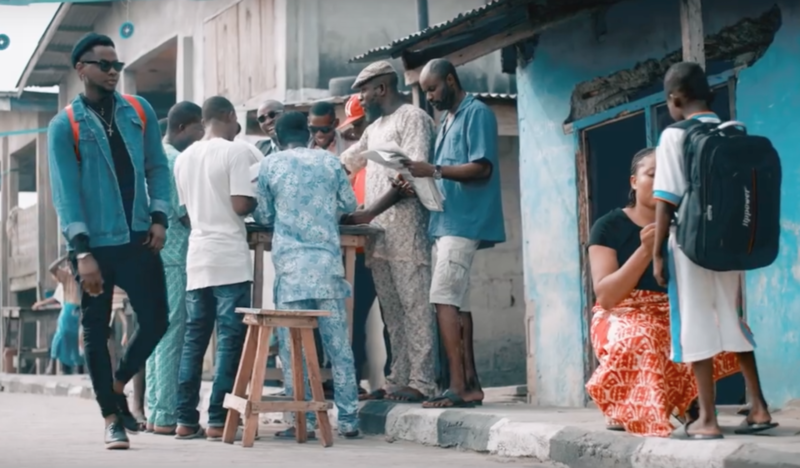 Watch below the Avalon Okpe directed visuals for ‘ATARODO’ and be the judge. After seven years of marriage, Mr. Peter Ejiofor, a Deputy Editor-in-Chief of the News Agency of Nigeria, NAN, was blessed with a set of quadruplets in the early hours of Friday. The quadruplets, all boys, who were delivered at 9.24a.m., are being nursed in incubators at Crystal Specialist Hospital, Akonwonjo, Lagos. Ejiofor, the Head of Sports Desk at NAN, said he never lost faith in God during the years of waiting, describing the quadruplets as a miracle from God. “It is simply a miracle as far as I am concerned. I thank God for the wonderful gifts on a day like this; but we never lost faith in God. I always believe that God has something for us because the doctor always assures us that there is nothing wrong with us, so we were patiently waiting. I also thank God because their mother (Hannah) is fine and just recuperating because of the caesarean operation she went through; the babies are fine too. I sincerely thank the doctors, nurses, pharmacists and indeed every member of staff of the hospital. God bless them. After an 18-month investigation, Slidell Police have arrested a man in connection with a “Nigerian prince” scam that bilked people out of thousands of dollars. The scam involved an email from someone claiming to be Nigerian royalty who tell the recipient that they are the beneficiary in a will to inherit an estate worth a million or more. The email solicits the recipient’s personal financial information to “prove” they are the beneficiary and to speed the transfer of funds. In connection with the scam, Slidell Police financial crimes investigators arrested Michael Neu, 67, for 269 counts of wire fraud and money laundering. Neu is suspected of being a middle man who participated in hundreds of financial transactions that conned money from victims across the United States. Some of the money obtained by Neu was subsequently wired to co-conspirators in Nigeria. The investigation is ongoing, but police said it is difficult because many leads point to suspects who live outside of the United States. LONDON BASED NIGERIAN ON XMAS VACATION RUNS MAD AND ROAMS THE STREETS OF LAGOS. He remembered his name as Chuks Samson from Ogidi Town in Anambra State Nigeria. 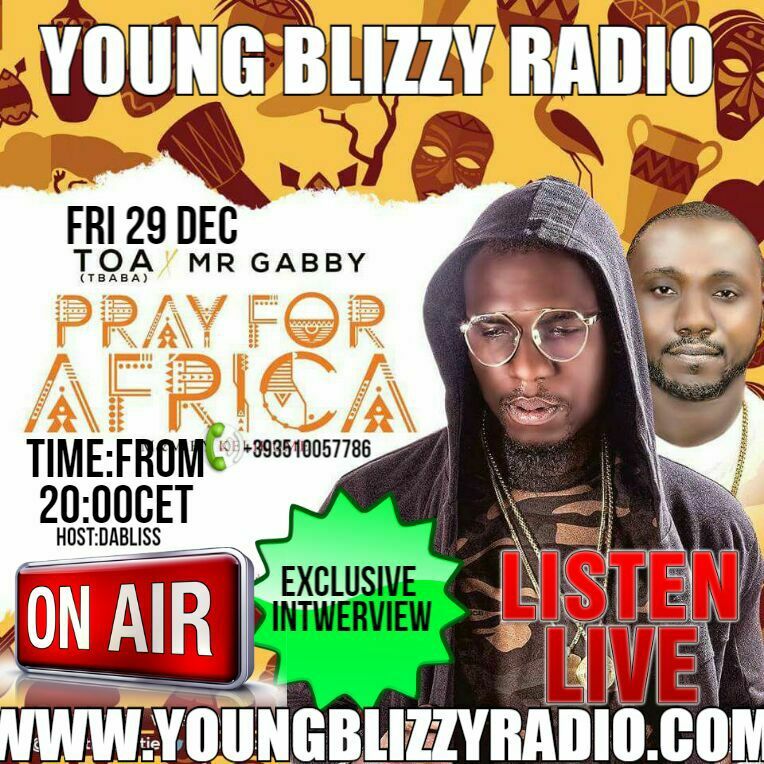 He came to Nigeria on the 5th of Dec. 2017 aboard Emirates Airline from London. His mental health might have deteriorated less than 24 hours after encountering the harsh economic reality, people face everyday. The STRESS and general WAHALA of Lagos life must have overwhelmed him. 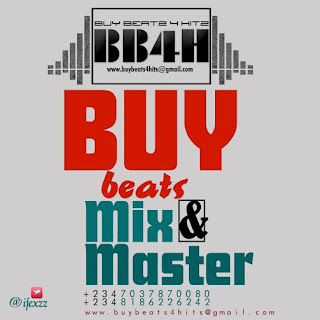 Pls SHARE until he gets a helper. 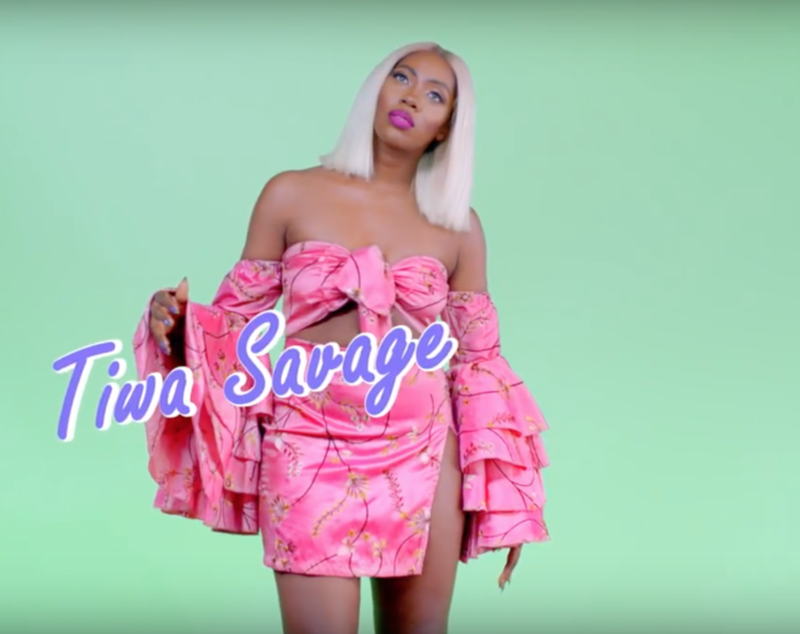 She wraps up a stellar outing in 2017 with the visuals for “Sugarcane” which happens to be the title track of her chart-topping EP. Former World Player of the Year, George Weah, is currently leading his opponent in the Liberia presidential election run off after clinching 12 of the 15 counties in the West African nation. The ex- soccer star and former vice president, George Boakai, are vying for Liberia highest political office. However, Weah has thanked his supporters, saying he plans to liberate the country. “I am deeply grateful to my family, my friends, and my loyal supporters who contributed to our campaign during this extremely long election season,” the ex- AC Milan striker said on his Twitter handle. Boakai on his part has promised to accept the result of the election if it meets acceptable standards. He stated this on Tuesday morning after casting his vote at St. Kathlene McGure Memorial Catholic School in Monrovia. “We’re living with it; whether we have or not, we’re living with it. We’ll work with it, we’ll accept the result, ‘ he said. iamchic_ The ability to have children involves both the man and the woman. Sometimes the man has the inability to impregnate the woman. t.m._.s.n Glory to God! I use this woman as a point of contact to other women who are waiting for the fruit of the womb. Your testimony will come. Since the split of the famous Mo’ hits group in 2012, a reunion has remained elusive even though millions of fans have publicly expressed their wishes to see it happen. However, at Davido’s recently held 30 billion concert, the reunion of Mo’Hits happened. 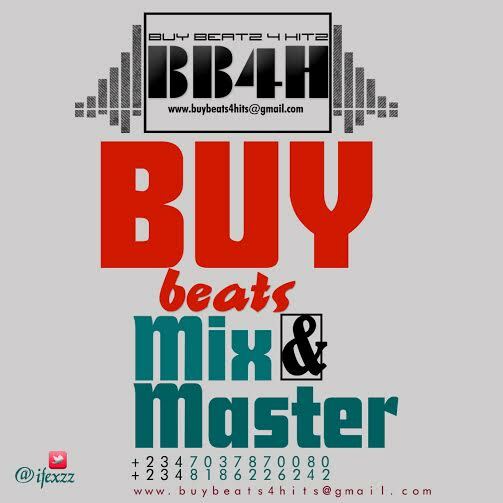 Don Jazzy, D’banj, Wande Coal, Dr. SID, Ikechukwu collectively performed some of the group’s biggest songs. After Wizkid brought out Davido to perform his song ‘FIA’ at his concert on 24th December, Davido performed his song ‘Manya’ with him during his own concert last night. 2017 will not be forgotten in a hurry in the history of Nigerian music industry. Wizkid and Davido squashed their beef, Mo’ hits reunited and performed together! 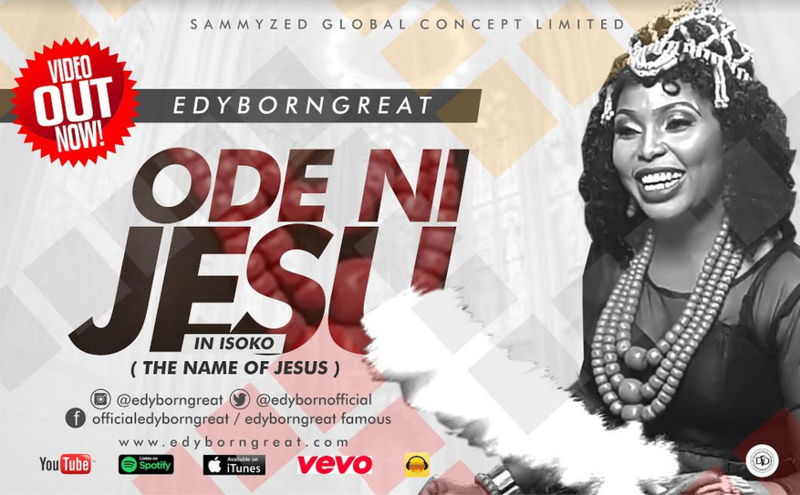 The Nigeria multi talented dynamic Gospel vocalist, social transformer, motivational writer and songwriter popularly Known as EdyBornGreat has released her anticipated video titled ODE NI JESU – ( The name of Jesus). This music video is one out of the 7 others in the album titled THE NAME OF JESUS. which has been described as a collection of both spiritual and artistic masterpiece with the hit track ‘Ode Ni Jesu’ a soft rock tune delivered energetically with her vocal dexterity generating so much interest locally and internationally. The song ODE NI JESUS meaning the name of Jesus can be described as an Isoko praise song, and also the declaration of the power in the name of jesus to change every situation in around us. Members of the Islamic Movement in Nigeria (IMN) also known as Shiites group on Monday, December 25, visited some churches in Kaduna to celebrate Christmas with Christians. The Islamic movement used the occasion to advocate for religious tolerance and peaceful coexistence among all Nigerians, Leadership reports. NAIJ.com gathered that the Shiites group visited the Evangelical Church Winning All (ECWA) Marafa Estates and Christ Evangelical and life Intercessory Ministry, Sabon Tasha, Kaduna. At the church, the group addressed the church members saying Islam is a religion of peace and living in peace with one’s neighbours is one of the directives of the Prophet Mohammed (PBUH). Dr Shuaibu Musa, the leader of the team that visited the church, said: “We are here to merry with our Christian brothers on the birth of he whose return has been foretold by our Prophet to herald the appearance of the awaited one Imam Mahdi. “I will protect their religion and their Churches wherever they are found. We therefore hold these covenant that is why our leader Sheikh Ibraheem Zakzaky showed us that Christians are not our enemy but our brothers and neighbours. “Together we can champion unity among all religious people and take unified stance against aggressive leaders. The Church should join the struggle against oppressors and tyrants right away.” In his remarks, ECWA pastor, Rev. Sule Mashan, said all human beings are created by God and in his wisdom make some Christians and others Muslims. He therefore called for understanding among the two religions’ followers. After leaving ECWA, the Shiites group further proceeded to Christ Evangelical and life Intercessory Ministry, Sabon Tasha, Kaduna in Chikun local government area where they continued the Christmas celebration They were later joined by other Muslims from Katsina, Kano, Zamfara and Sokoto states. Pastor Yohanna Buru, the general overseer of the ministry, thanked the Muslim group for turning up at the church to celebrate Christmas with them. He noted that the numbers of Muslims attending Christmas services with the church is increasing year by year as a result of better understanding and religious tolerance. “We must remember that we are from one family, because Adams and Eve were our father, we all have our holy scriptures“Bible and Qur’an “and we also believed in paradise and hell fire ,therefore, we must be our brothers keepers, to live in peace and harmony,” he said . Following their epic performance at Wizkid the concert, Nigerian music superstars Wizkidand Davido have been spotted partying together. 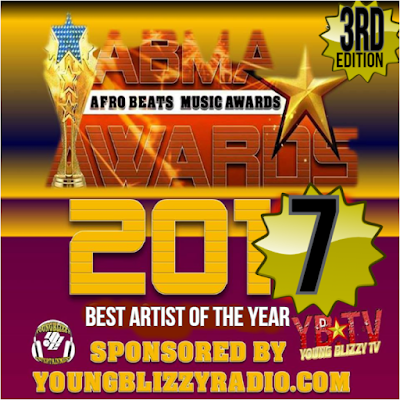 The pair was spotted with other musicians including Olamide and Mayorkun having a great time at a club just after their show. We had earlier reported that two of Nigeria’s most popular musicians Davido and Wizkid had finally settled their beef as they recently performed on stage together. In order to show fans that all was now well between the two of them, both stars even took to social media to celebrate each other. 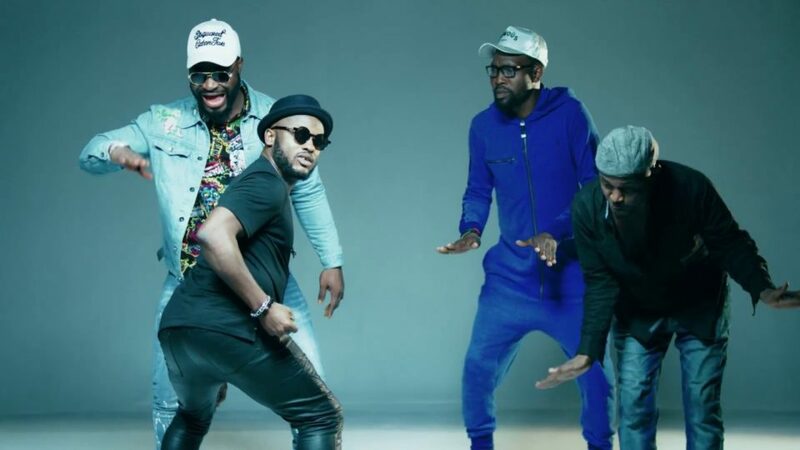 Perhaps in a bid to celebrate their repaired friendship, they went partying at a club in Lagos with their famous friends including Olamide, Mayorkun and others. WINNER will be selected by public voting. Voting starts on DEC 27 december 2017 and ends JAN 04 2018.
nominees can ask friends, fans, families and the people whose lives they have impacted positively to vote for them. 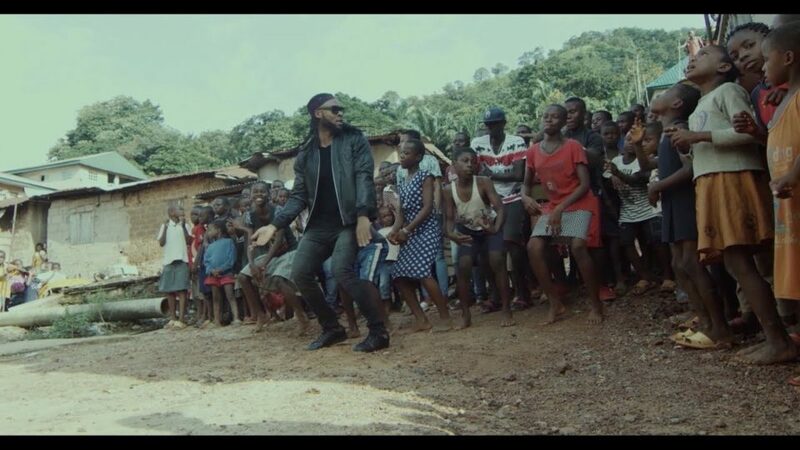 Flyboy I.N.C artist, Kiss Daniel, is out with the visuals to another feel-good jam, “No Do”, to round up the year after a string of successful hits.